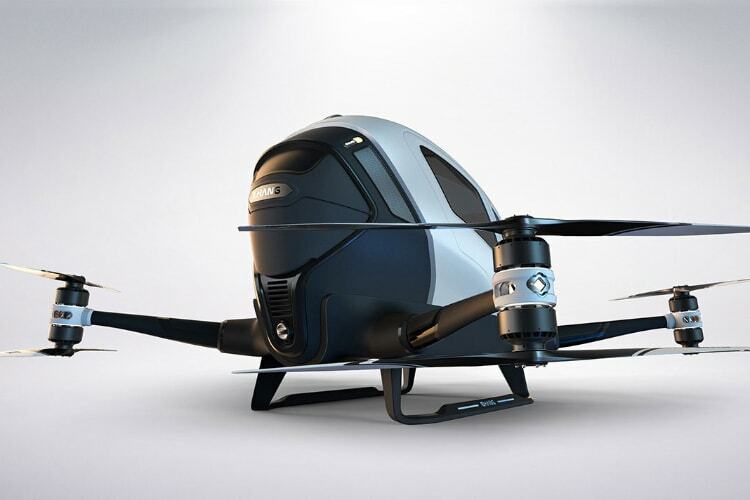 Ehang is a Chinese company which made a splash two years back, by going to CES in Las Vegas, and announcing its first passenger-carrying drone. Although the concept was really intriguing, many in the tech industry considered it as one of those CES products which never make their way out of concept phase. 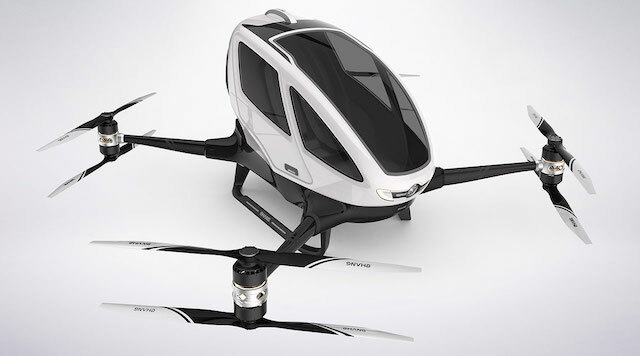 However, fast forward two years and the company is still committed to bringing its passenger-carrying drone to market. Today, Ehang is one step closer to realizing its dream as the company has just released the footage of its first piloted test flight conducted in China. So, there’s still quite some time before passenger-drones can become a reality. That said, seeing how the company has already conducted over 1000 successful manned test flights, the idea of passenger-carrying drones no longer feels like a fool’s errand.